Look how the Japanese are polishing foil balls to make them super shiny! 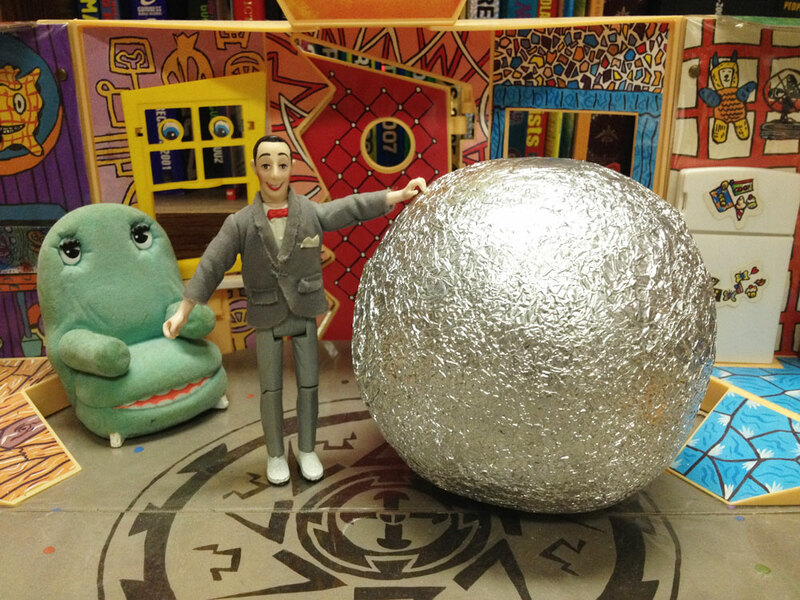 This is a fan’s foil ball… Thanks, Jamie Lee! It’s a lot of work but totally worth it! WATCH!! There is no limit to perfection, especially when it comes to foil balls, and the Japanese culture is a continuous striving for perfection. 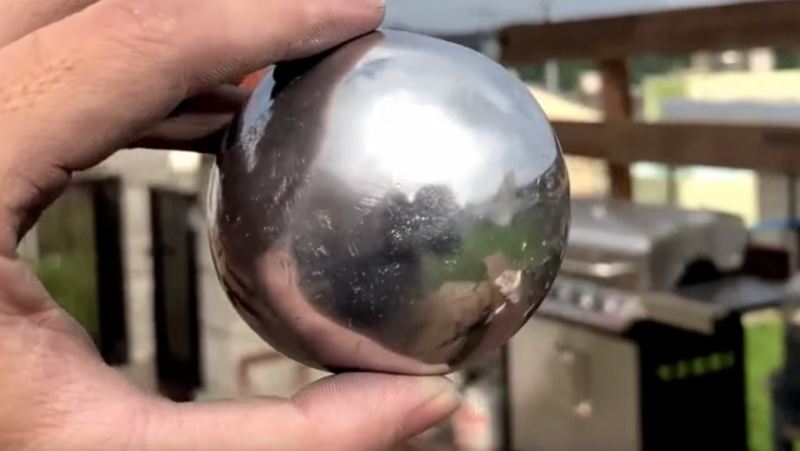 I guess they admire polished ball becouse it look like full moon … Sorry, I already saw this clip, but thanks anyway, Pee-wее!